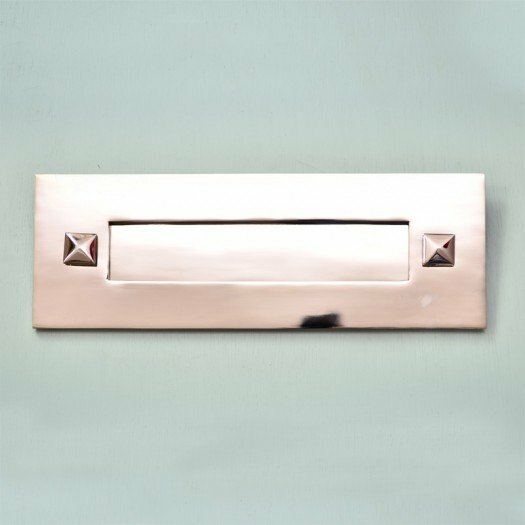 A superb quality, highly polished heavy nickel plated solid brass letter box plate in a simple yet stylish style. 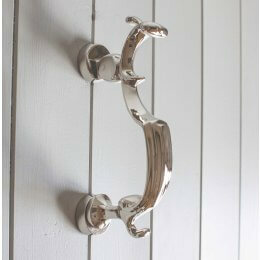 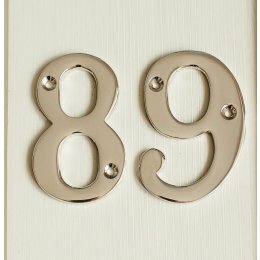 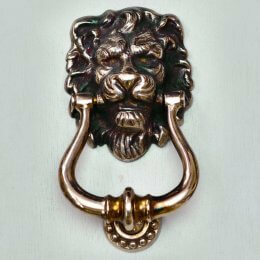 A fantastic finish to any front door, this letterplate adds a contemporary feel to a period or more modern house alike. 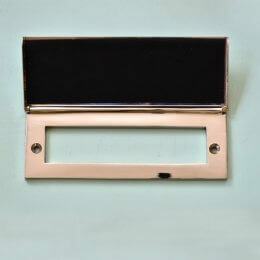 The flap is sprung on the back to avoid drafts.